If you are a man, then our NLCC Men’s Ministry is where you belong! 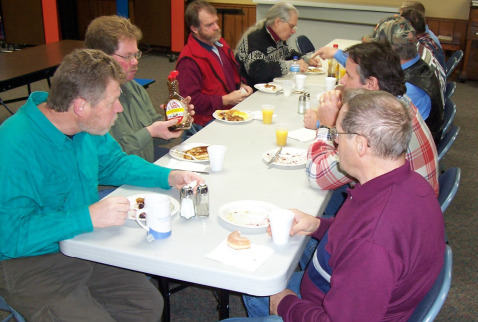 We take time every month through bible study on Sundays, Men’s Prayer Breakfasts, service projects, or Friday AM Prayer, to encourage and uplift our brothers in Christ! We want to challenge YOU to become a part of a brotherhood of believers that desire to see God move on their behalf. It’s time for the men to take a deliberate stand for righteousness, TODAY! We can’t wait to meet you.